For five weeks Anthony Orsini's family thought he was dead. Killed in action fighting the Nazis. The Woodbridge man was one of more than 500 U.S. airmen shot down behind enemy lines in Yugoslavia in 1944 while bombing oil fields in Romania. 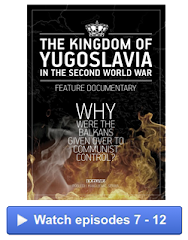 Watched over by Serbian Chetnik guerrillas who hid them in local villager's attics, cellars and barns, the group was rescued by Allied forces in a daring top-secret airlift mission. "Operation Halyard," considered by some military historians as the single largest evacuation from Axis-occupied Europe, normally would have made bold front-page headlines and been featured in movie house newsreels. But the U.S. State Department put a gag order on it all, not wanting to draw attention to the mission because of political wrangling. The soft-spoken, well-dressed Jersey City native remembers vividly what happened and recounted his tale to Gregory Freeman, who wrote, "The Forgotten 500," a book now bringing renewed awareness to the rescue and Orsini, who is basking in the attention. "I can't believe this excitement is happening 63 years after the fact," said the 85-year-old Orsini, one of only a handful of survivors who is now getting a chance to see his story told. 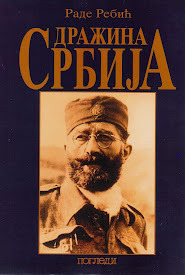 Freeman spent two years researching and writing the book after he became intrigued with the rescue, which took place in present-day Serbia, then part of the Kingdom of Yugoslavia. "This is the kind of story I am drawn to -- stories that are significant but overlooked," said Freeman, of Marietta, Ga., whose two previous books on slavery and an aircraft fire are currently in film development. Orsini, who was a navigator on one of the bombers, remembers "the most exciting day of my life." It was July 22, 1944. Assigned to the 449 Bomb Group, attached to the 15th Air Force, 716 Squadron, Orsini was on a B-24 bomber approaching the Ploesti oil fields in Romania. The sky was full of aircraft when guns started to fire and black clouds of flak filled the air. "My blood ran cold," Orsini said. When the bomber violently shook, Orsini said he knew they were hit. The pilot screamed, "Abandon ship!" and Orsini strapped on his parachute and threw himself off into the sky. He struck a tree and blacked out on the landing. When he woke up, Orsini was in the arms of a peasant woman, who was happily chattering. 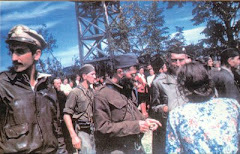 Villagers and Chetnik guerrillas shielded the airman from roving German patrols. 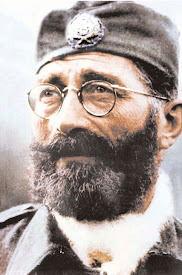 Gen. Draza Mihailovich, a Chetnik guerrilla leader and Serb nationalist, immediately started coordinating a rescue plan with the Office of Strategic Services or OSS, a forerunner to the Central Intelligence Agency. His people brought the airmen to the small village of Pranjane where they transformed a farm field into a makeshift airfield. 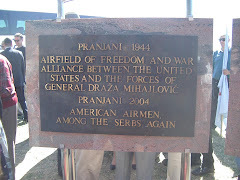 The first C-47 cargo planes began to airlift the Allied soldiers out of harm's way in August 1944 and continued for several months, Freeman said. Each plane carried a little more than a dozen men at a time. Orsini was rescued on Aug. 27. and when he returned to his base in Bari, Italy, he was shocked to discover that he was on the "killed in action" list. He immediately telegraphed his family back in Jersey City to tell them he was still alive. What he couldn't tell them until later, however, was how he got home. OSS officials wanted to keep the news secret to avoid disrupting the ongoing missions, Orsini said. 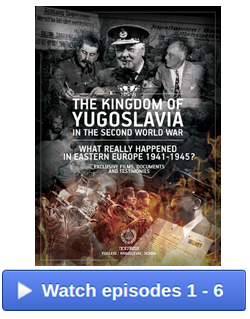 Even after the war ended, the State Department kept the rescue quiet because it did not want to anger Josip Broz Tito, who after allying with the Americans and Russians against the Nazis, became the longtime dictator of Yugoslavia. 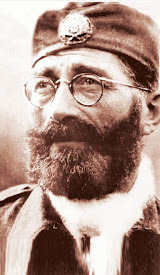 Tito hated the Chetniks and in particular Mihailovich, said Jonathan Gumz, a history professor at West Point, who called Operation Halyard probably one of the biggest rescue missions of the war. 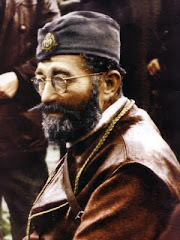 Tito was fighting the Chetniks in a civil war at the same time World War II raged around them, Gumz said. 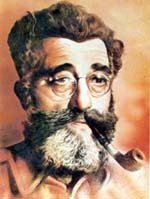 In the ensuing power struggle, Mihailovich lost and was executed by Tito for collaborating with the Nazis, Gumz said. When the U.S. airmen tried to put up a small monument honoring Mihailovich, they were silenced by the State Department. "It was a great disappointment not to be able to honor him," Orsini said. "We tried. We tried." Mihailovich posthumously received a Legion of Merit medal from President Harry S. Truman, but Freeman said the award was kept secret not to offend Tito. 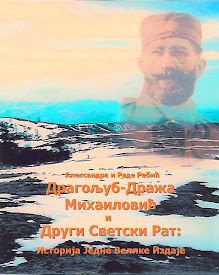 The medal was finally given to Mihailovich's daughter, Gordana, in 2005. After his discharge in 1945 with the rank of first lieutenant, Orsini married Gloria Cleaver, whom he had known before the war at his job at the North Bergen Trust Co. He earned a degree in accounting from Pace Institute in 1954 and worked in banking until he retired in 1984 from the National State Bank in Elizabeth as a senior vice president and cashier. His wife died five years ago. In his tidy apartment in Woodbridge, among the pictures of his three children and seven grandkids, Orsini displays a Purple Heart (he was wounded twice in three dozen bombing missions) and an Air Medal. 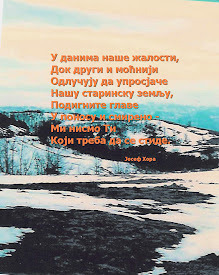 One of Orsini's prized possessions from his days in Yugoslavia is a steel dagger, made from the parts of a downed bomber, that a Chetnik guerrilla fighter gave him for protection. The metal sheath is dull and tarnished, but the silver blade is sharp, just like Orsini's memories. "They have my undying gratitude for all they did for me," Orsini said about the Chetniks. "I think back now on how they treated us and we got the best of everything." Sharon Adarlo may be reached at sadarlo@starledger.com or (732) 404-8081.